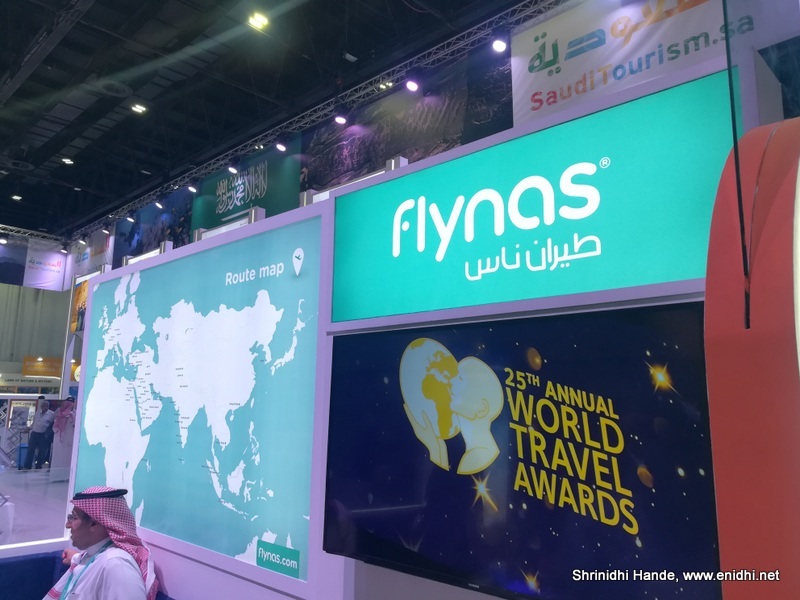 In April this year, I had met officials of Flynas, a Saudi Arabia based low cost airline who had said Flynas is keen to launch India operations. They wanted to begin from Mumbai or Delhi but these airports are either too expensive for low cost airline or getting a slot there is too difficult. 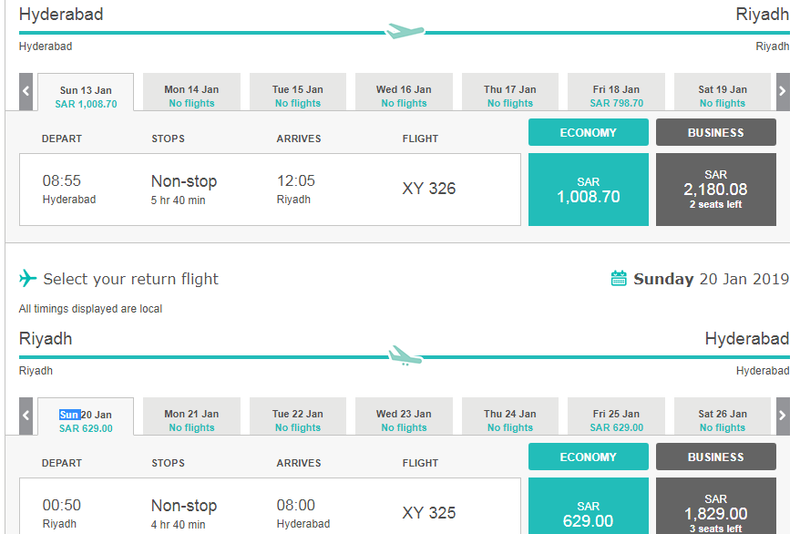 I recently noticed that they have launched flight to Hyderabad. Flynas will now connect from Hyderabad to Riyadh (Flynas's hub in Saudi Arabia) two times a week and connections to select cities from there. 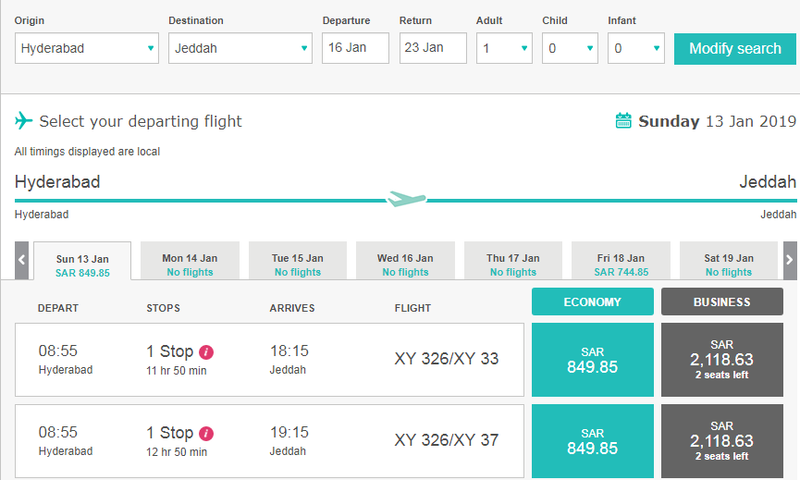 Same situation to Amman, Dubai etc- one stop far away destination via Riuadh is priced lower than non-stop flight to its hub, Riyadh. Frequency is bit poor at present with only 2 flights a week. Thursday and Saturday. Connections to only select cities are offered from Hyderabad at present. Hopefully more destinations will be accessible for cheap in future. 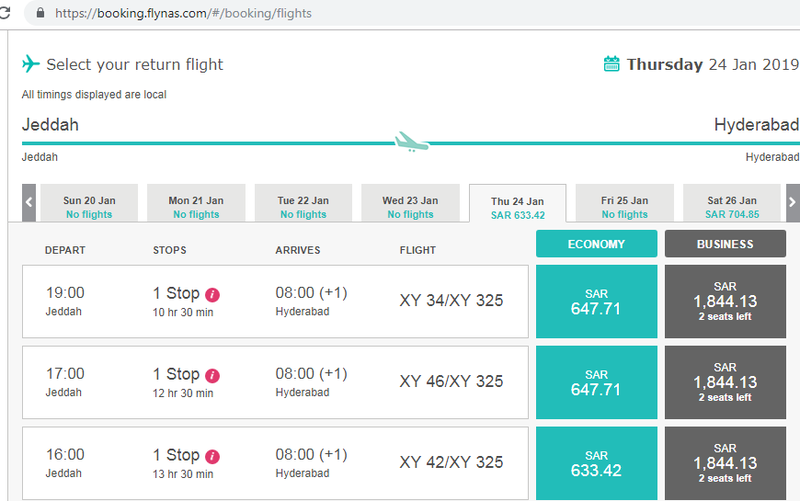 Flynas website also lists many other Indian airports- Bengaluru, Mangaluru, Chennai, Kochi and so on, but no flights could be found yet. Hopefully soon. One more cost effective Airlines.. Hope Flynas takes off in India effortlessly.